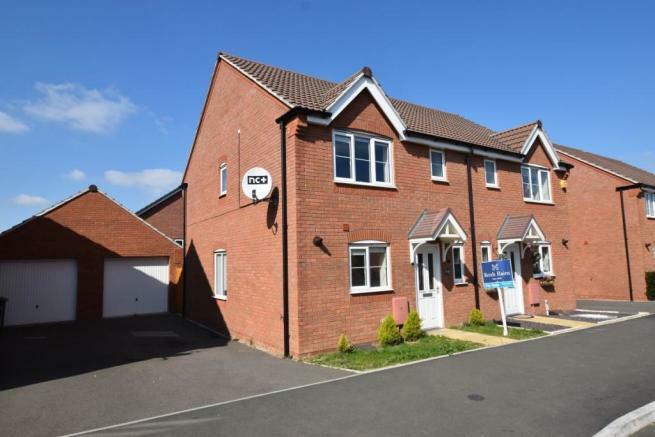 MODERN HOUSE IN POPULAR LOCATION AND CLOSE TO LOCAL PRIMARY SCHOOL. This house needs some improving/redecoration, but does offer a spacious living room and fitted kitchen, which has units, cooker, hob and fridge/freezer. 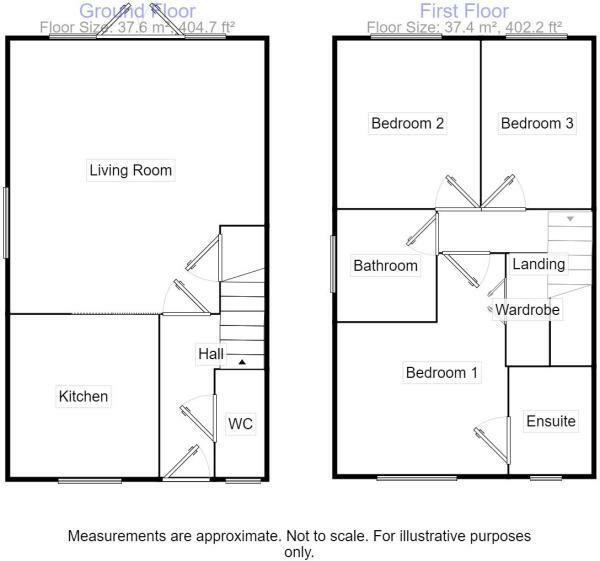 Upstairs bedroom 1 has wardrobes and an ensuite and there are 2 more bedrooms and family bathroom. 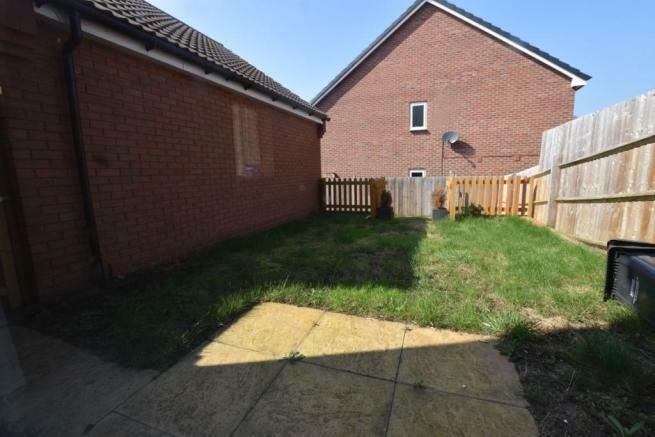 Outside is an enclosed rear garden with garage and parking. An ideal family house or buy to let and viewing is recommended. Epc Grade B. From the agents High Street office proceed south to the Abbey bridge, turn left into Waterside and right at the traffic lights into Port Street. At the roundabout take 2nd exit into Elm Road. Continue along and turn left at the roundabout onto Offenham Road, at the roundabout take the first exit left where the property will be found on the right hand side. Disclaimer - Property reference 201115150. The information displayed about this property comprises a property advertisement. Rightmove.co.uk makes no warranty as to the accuracy or completeness of the advertisement or any linked or associated information, and Rightmove has no control over the content. This property advertisement does not constitute property particulars. The information is provided and maintained by Reeds Rains, Evesham. Please contact the selling agent or developer directly to obtain any information which may be available under the terms of The Energy Performance of Buildings (Certificates and Inspections) (England and Wales) Regulations 2007 or the Home Report if in relation to a residential property in Scotland.